Crime-fighting charity Crimestoppers is today launching a pilot campaign to tackle the issue of metal theft across North Yorkshire which costs the UK economy around £770 million per year. 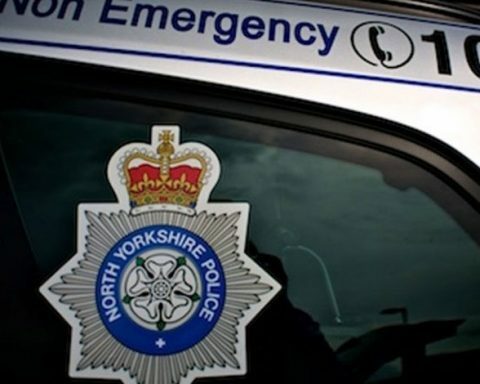 The Charity is supported by Harrogate District Community Safety Partnership aims to fight the number of incidents occurring in the respective regions that are disrupting the local community. The aim of this campaign is to increase the amount of information coming to Crimestoppers from the public about the theft of metal, with the view that further campaigns can be run in the future tackling larger scale metal theft affecting industries such as transport and communication. Crimestoppers wants to encourage the public to fight back against the metal thieves who create severe disruption for local communities and cost millions to the UK economy. We want to scrap the metal thieves and the local public can help us to do this by passing on any information they might have on those committing this crime anonymously to Crimestoppers. We don’t want to know who you are, only what you know and you might even qualify for a reward.